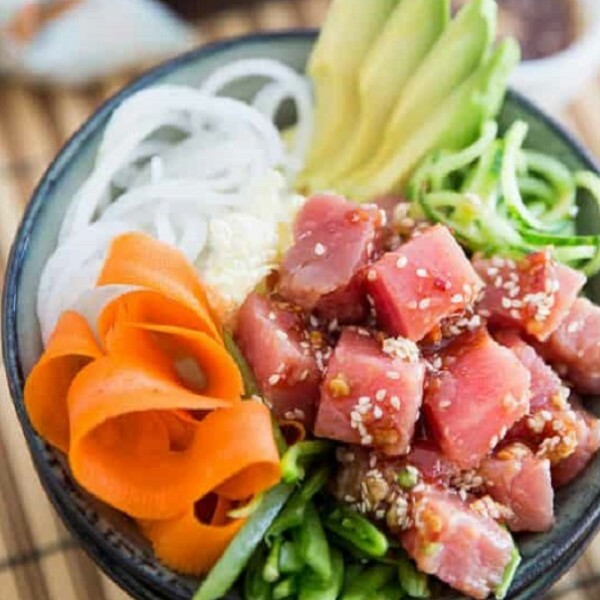 Tuna Poke is mild and meaty with a firm and moist texture and bright pink color. Channel offers these frozen Cubes in 2 CM Sq. 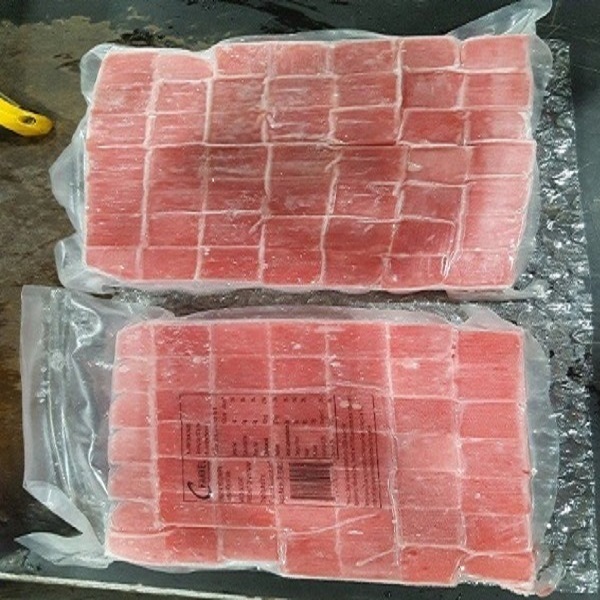 Each cube of Tuna meat is in excellent condition. The Tuna season runs from February to August as it is wild caught, using hand lines and pole lines. 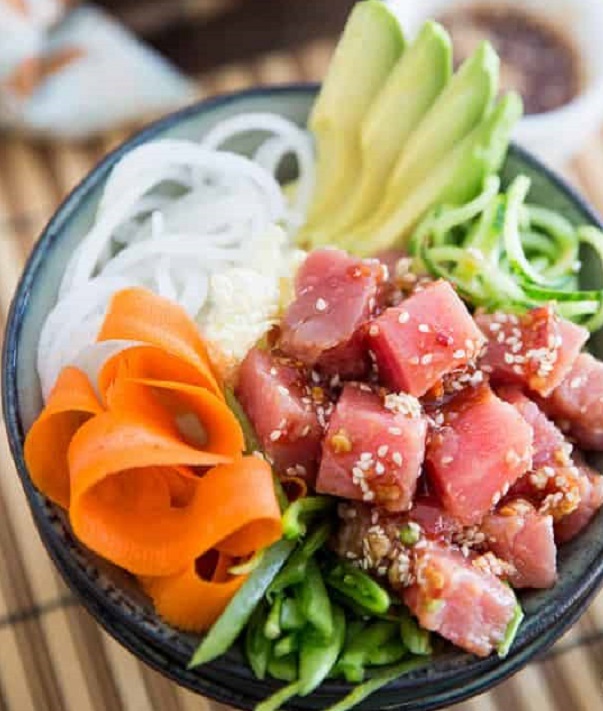 There are many cooking methods for Tuna Poke including baking, broiling, grilling, smoking, and sauteing; however a favorite among those who love sushi or ceviche. With countless ways to prepare, it’s often quickly seared, and served with a lovely assortment of classic savory accompaniments and bold mix-ins like fragrant jasmine rice, crunchy cucumbers, spicy radishes, creamy avocados and pickled ginger. This item inspires flavor, balance and beauty. 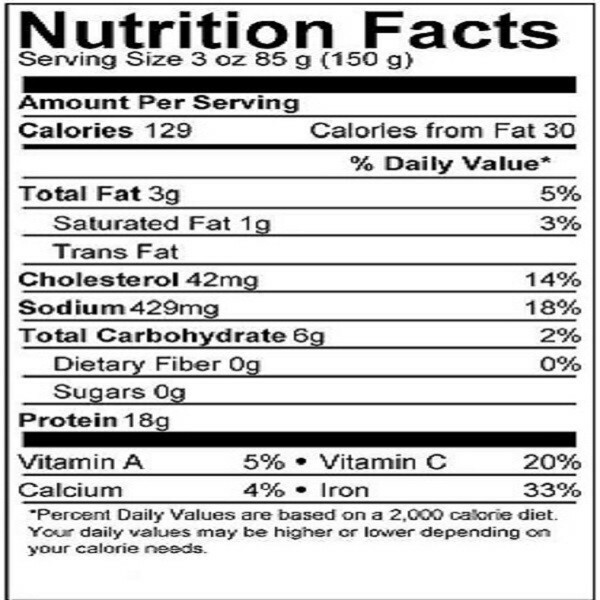 It’s delicious and nutritious and available at Channel. Tuna Poke can be served as sushi. Defrost before cooking. To defrost product, keep in refrigerator overnight or place under cold running water. Keep product frozen until ready to use. Do not refreeze product.